My Read of the Week is this story: a spider that looks and smells like bird droppings. 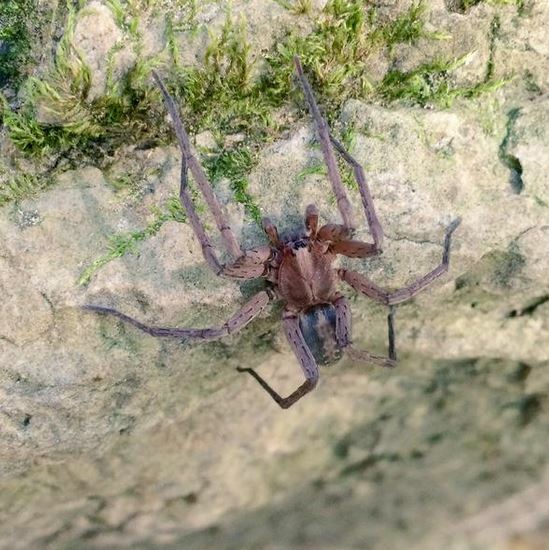 A “poison cave” in Romania hosts some incredible animals, including some Arachnids. did you know this…? The rather famous peacock spiders were originally called “gliding spiders”, with a thought that they used their flaps as wings. Love these fangs! A “mysterious” funnel-web spider in Australia found with blood-red fangs. For the taxonomically inclined… a new species of Dysderidae from Turkey. 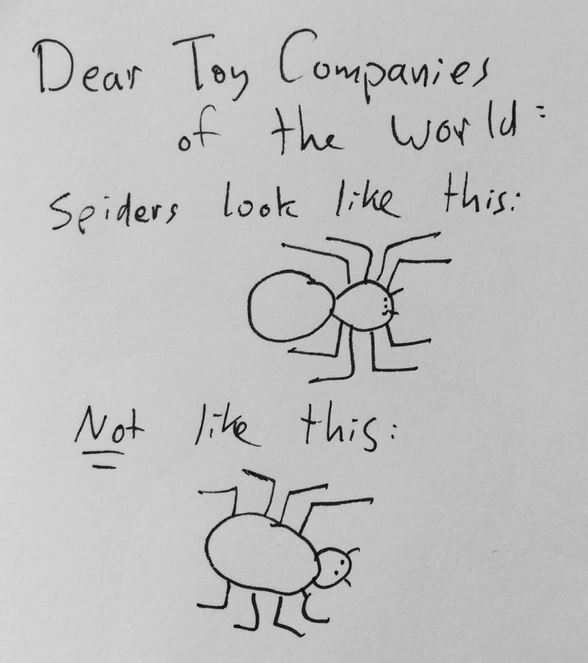 It’s that time of the week – SPIDERDAY! 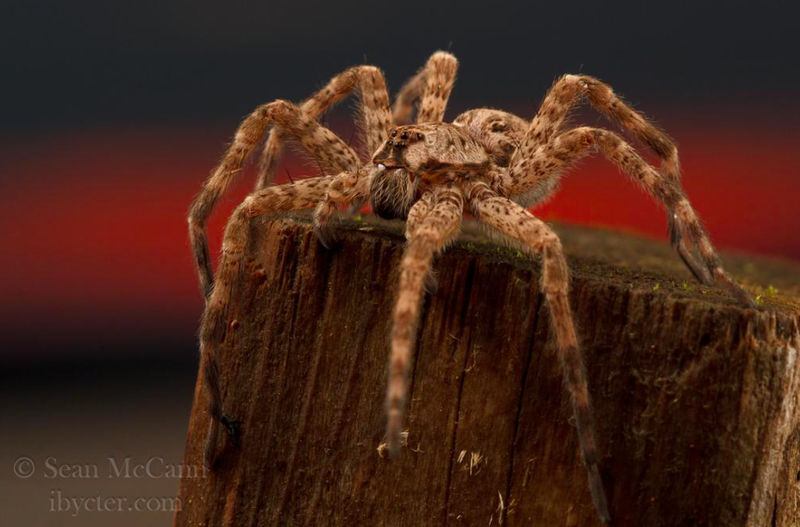 Your round-up of Arachnid links. Enjoy! Tarantula! Wonderful illustration from the Biodiversity Heritage Library. On the natural history and biology of some relatively rare orb-web spiders. This is most certainly my Read of The Week. For those with an interest in Salticidae taxonomy, Wayne Maddison and company published a reinterpretation of a jumping spider genus, Thiodina. I was reminded of this post, and paper, about how insects are crustaceans. So, how to Arachnids fit in? They remain ‘chelicerates’, of course. Speaking of webs, here’s a nice little video showing a lovely jumping spider looking after its web. So cute! From Alex Wild, a lovely amblypygid. Like that image? Here are more of his arachnid photos. Brown recluse spider venom: how it works. “American spiders and their spinningwork“. A classic from McCook, from the Biodiversity Heritage Library. Widow spiders? They can get around… Here, reported from Tahiti (and some other islands) for the first time. Taxonomy FTW… eight new Mygalomorph species are described. Spiders and the big screen… Predatoroonops – a genus of goblin spiders, all named in honour of characters from the movie Predator. Wonderful research on black Widow web reduction… as a podcast. It’s worth a listen. Urban gardens, spiders and landscapes: a paper to check out. This is from a while ago, but worth a look again: some bizarre and beautiful “primitive” mites. Wow. In tick-related news, here is a simply excellent overview of the growing global battle against blood-sucking ticks.